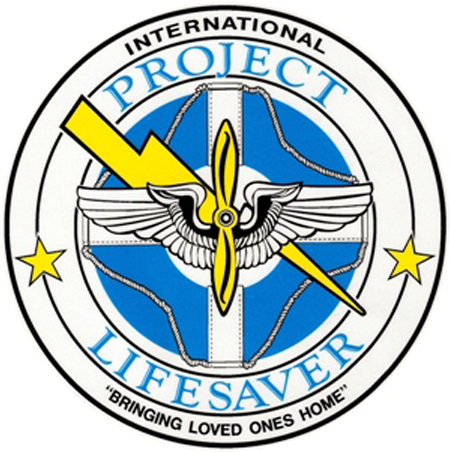 The Project Lifesaver Program is a partnership of the Gaston County Sheriff’s Office and Gaston Emergency Medical Services. The program is designed to assist caretakers who have loved ones with Alzheimer’s, dementia, brain disorders, autism and others with special needs who have a tendency to wander off from their place of residence. Their place of residency could be their home, a relative’s house, a nursing home or an assisted living center. Each client is fitted with a bracelet on their wrist or ankle that transmits a specific frequency. The Gaston County Sheriff’s Office presently uses receivers that can track the frequency in order to locate the client after they have wandered off. This program is FREE and available for Gaston County residents only. If you or someone you know may be interested in this program, please contact Captain Becton email at: mbecton@gcps.org or Captain Maxwell email at: pmaxwell@gcps.org. You may call the Sheriff’s Office at 704-869-6832 to assist you in the process.